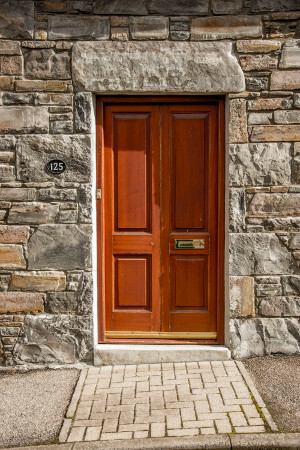 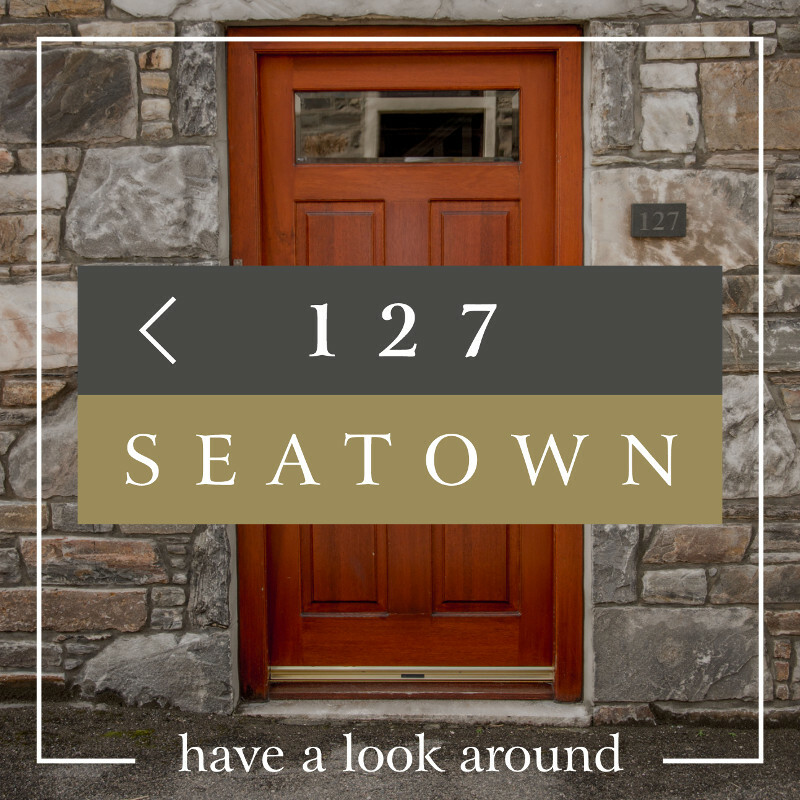 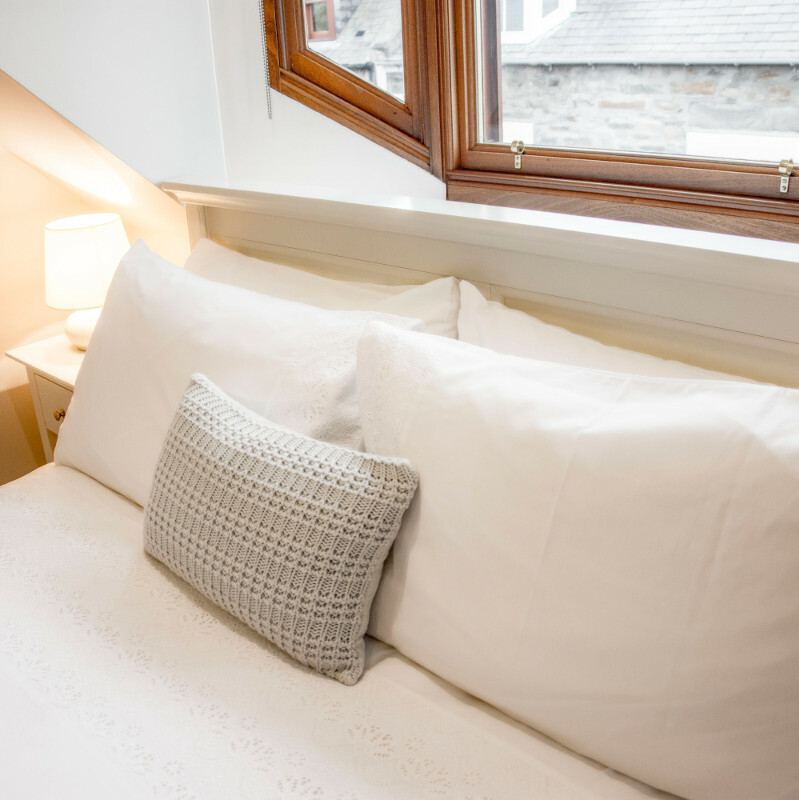 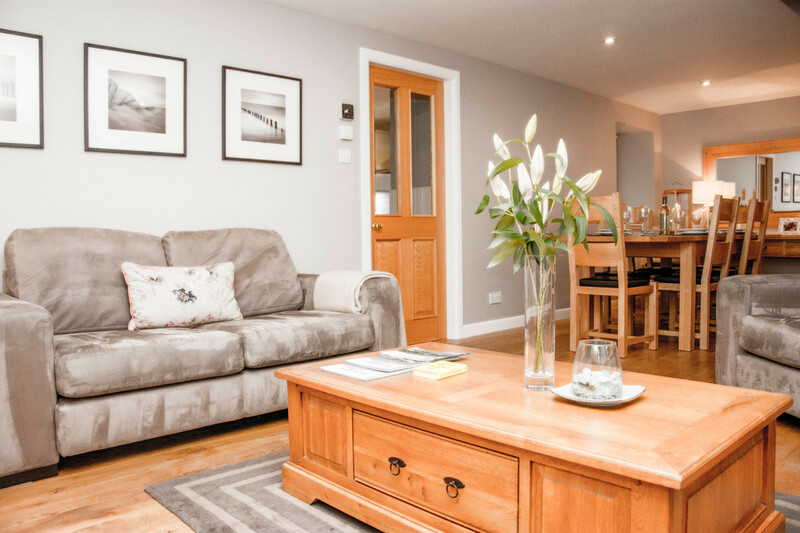 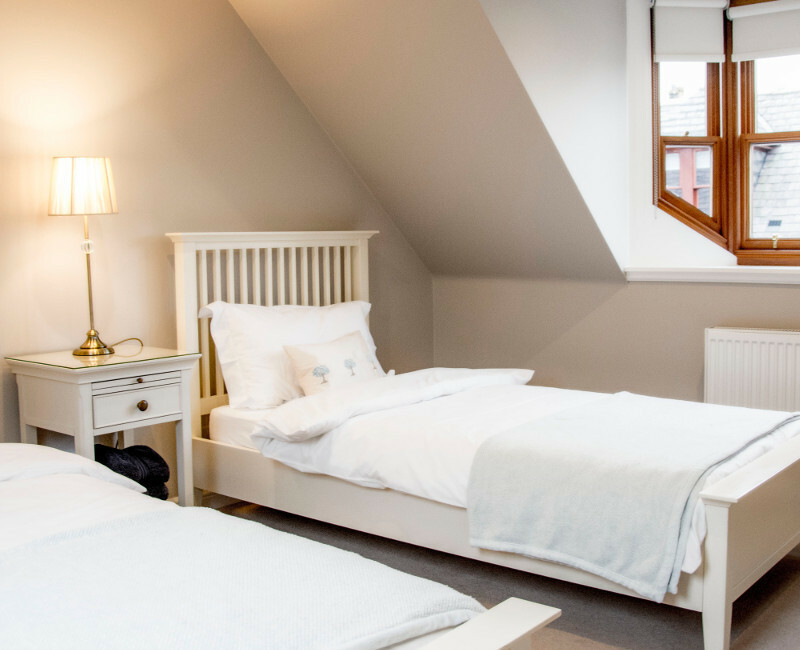 The emphasis is on quality times in this traditional abode, modernised to the highest standard, which provides guests with large social areas and cosy corners from which to enjoy the crashing waves and sea views with a loved one or family and friends. 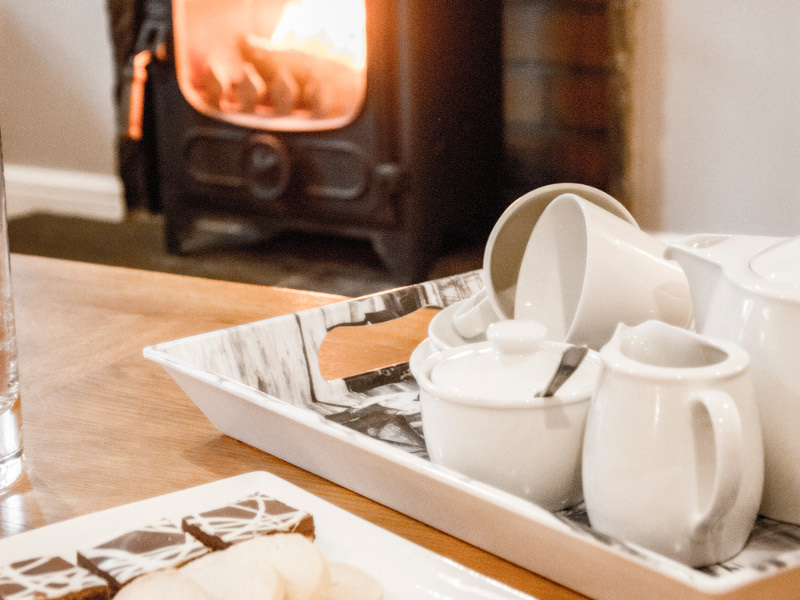 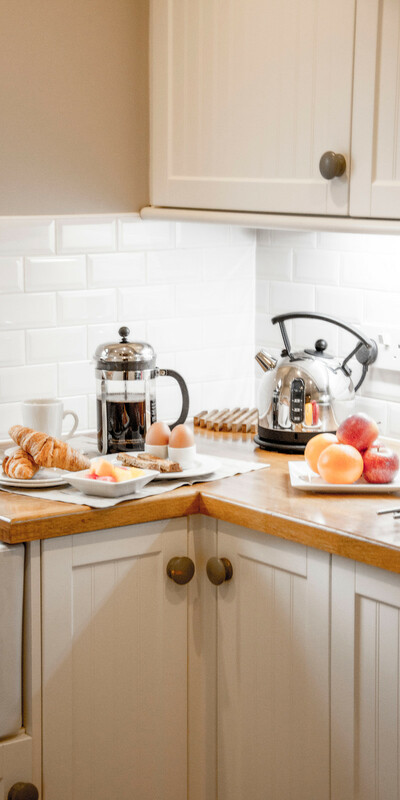 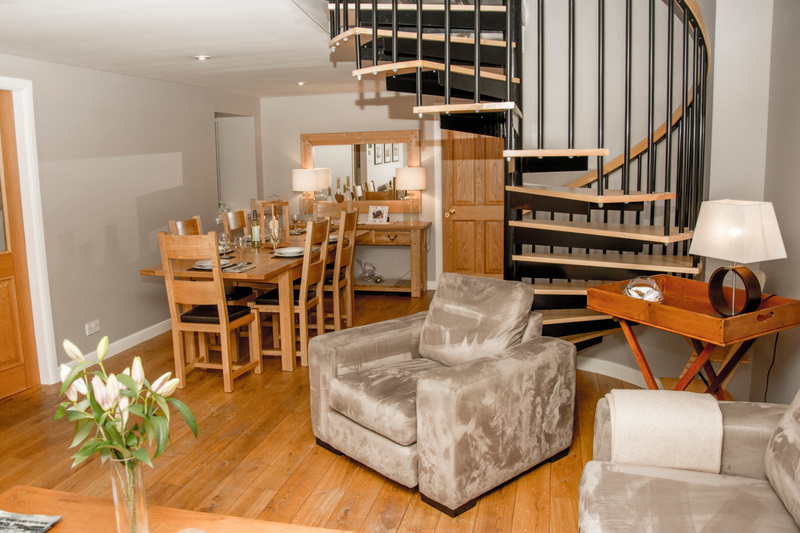 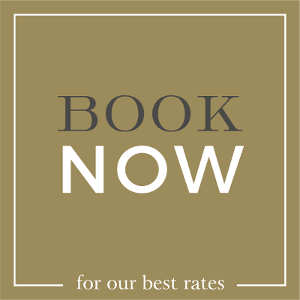 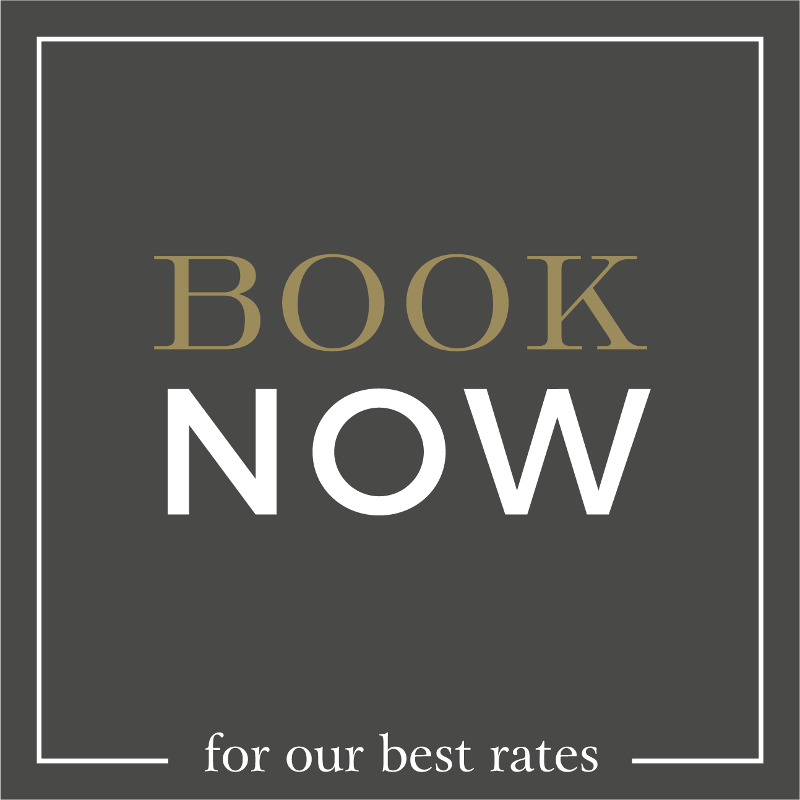 Self-catering accommodation that sleeps up to 8, the cottage has one double room with shower room on the oak clad ground level with a further three bedrooms and a bathroom up the contemporary spiral staircase. 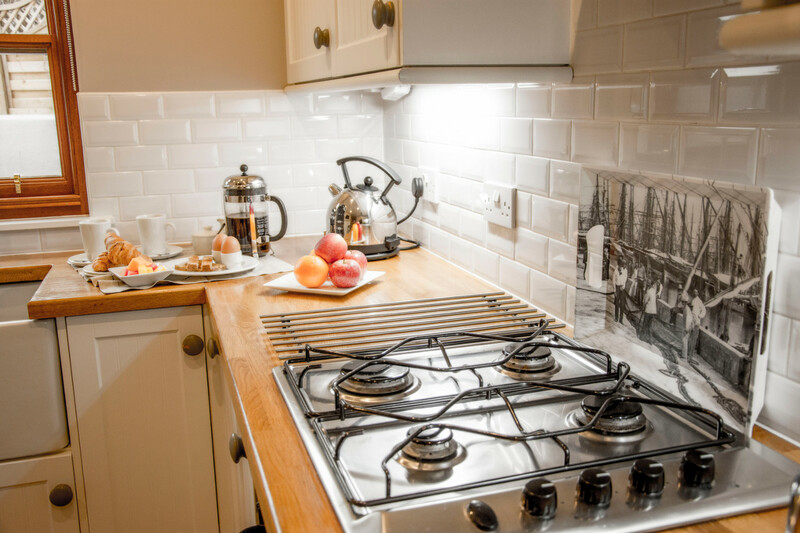 A large oak dining table, just off the fully equipped kitchen provides a welcoming focus point where you can sit and enjoy the good times. 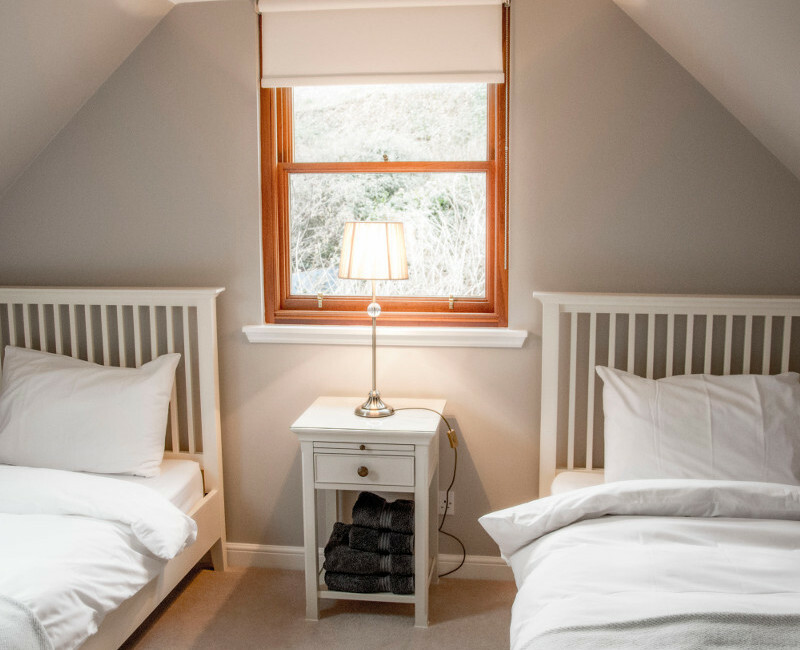 Your own private outside terrace with seating to the back of the cottage is the perfect suntrap in summer and an ideal stargazing spot in winter.